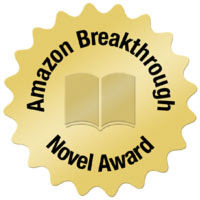 Every year, Amazon holds a contest, called the Amazon Breakthrough Novelist Award, to discover new unpublished authors...or at least an author's unpublished books. This year, they are holding the contest in two genres: fiction and YA fiction. (YA is my cup of tea!!! Hooray!) Entries are accepted Jan. 25-Feb. 7 (two weeks). Amazon's goal is to accept 5,000 entries in each genre. The grand prize is a contract with Penguin USA and a $15,000 advance. 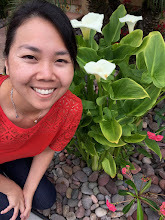 Since they are accepting self-published novels this year (like The Prophecy Box), I've already submitted my entry! The first cut will be announced on Feb. 25. They will narrow down the entries from 5,000 to 1,000 in each category. Cross your fingers!